We offer a detailed program that will make you look as good on the outside as you feel on the inside. A 21 day detox and METABOLISM reset journey using a natural eating and homeopathic approach to weight management. Vital Health Group is made up of a Homeopathic Practise, A Healthy Cafe and a Healhy You Detox and Metoblism Program. We use all we know to help you on your journey. 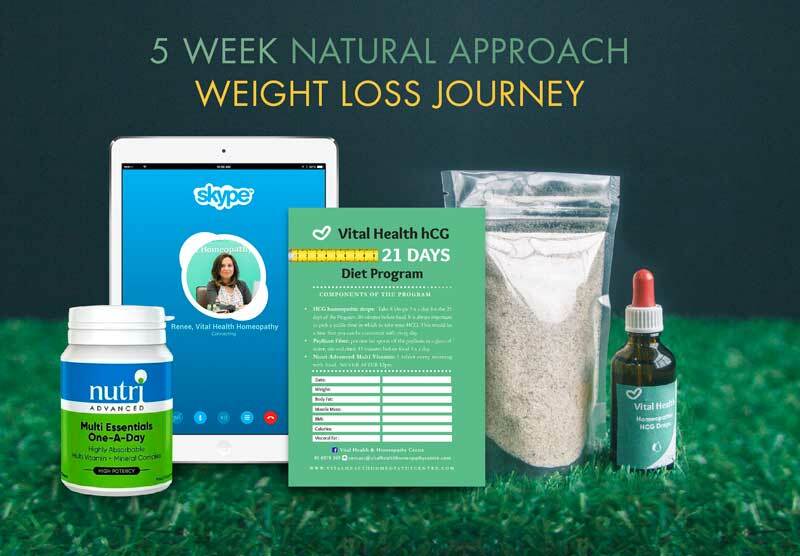 At Vital Health our team use a guided approach to weight loss and combination of homeopathic drops, supplements all combined with a functional and simple nutritional program to stimulate fat burning. The plan is designed reset your metabolism to function adequately. This is a homeopathic and nutritional program designed to help you manage the weight you would like to lose but learn how to maintain. 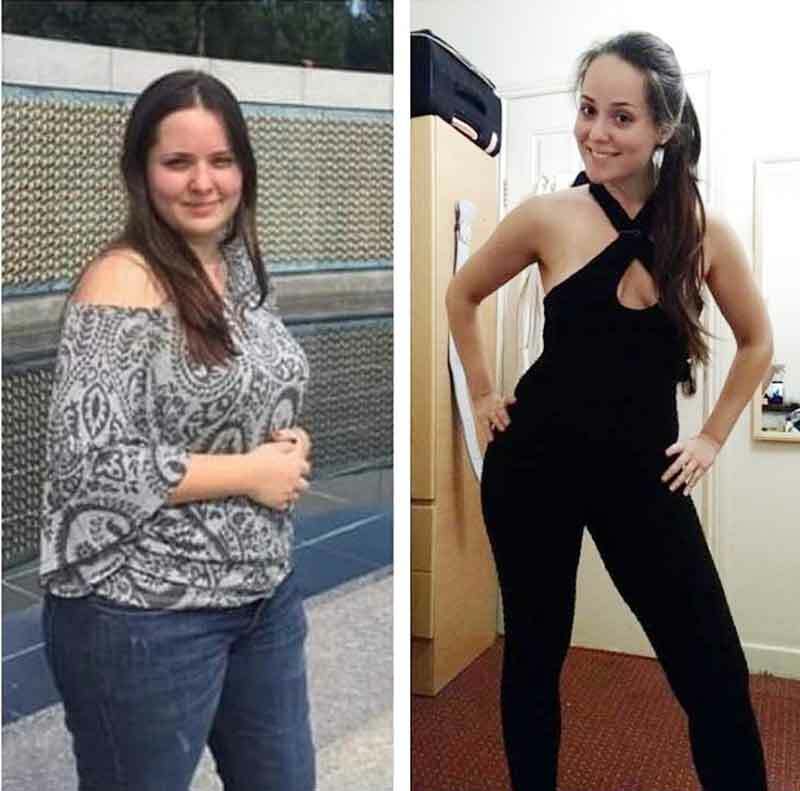 You may be looking to lose just that last stubborn bit of weight after slimming down but the goal should always be to get your health back or transform yourself to your best version of yourself by finding a best eating practise. Whatever your goal, Vital Health Weight Loss Program can help you achieve your ideal self and give you the tools to maintain your ideal weight. The program is a very effective way to manage a bodies metabolism and get you on track. Our Homeopathic fat loss drops alongside a healthy food plan for 3 weeks allows you to lose weight quickly and then maintain for 2 weeks after the program to ensure your lower weight is now your new set point. The program last for 21 days and afterwards there is a maintenance piece that continues to allow you to maintain your hard work. Our programs supplements and fibre stop you feeling hungry with the help of the homeopathic drops and the weight moves in the right direction quickly. Vital Health Healthy You program consists of 4 Phases that lasts 5 weeks and uses a combination of homeopathic fat burning drops a multi vitamin, psyllium husks and a nutrition program that involves food restriction and calorie count that will teach your body to reset your metabolism and balance your leptin levels a hormone made by fat cells that decreases your appetite. Along your journey you will be supported by connecting with others doing the Program via our Facebook Group and our Homeopath and health coach Renée Martin which will help you with any questions and doubts that comes along the way. What is the normal weight loss for this program? During the 5 week program most people lose 5 to 8 Kgs of body fat with no muscle loss. Our perfence is you set a health goal not a weight loss goal as it the skills you learn on the program that are important. How will my body lose the weight and how much? It all depends on your body, your body fat and muscle percentage, the time in your life, and how dedicated and persistent you’d like to be in that time. If you find you still have weight you’d like to lose after the 5 weeks it is recommended that you have a break for a couple of weeks, still staying on a healthy eating plan to maintain your weight loss, then repeat. Overall it’s recommended you can do this around 4 times a year so if you have a large amount of weight to lose, your body will also have time to gently readjust and make longer term healthy habits. Do I have to buy food, bar or shakes from you? No the nutritional program consists of real whole foods, that you purchase at your local grocer. What is in the Homeopathic Fat burner Drops? The homeopathic drops contains equal combinations of highly diluted hCG hormone according to pharmacological homeopathic principles and another 3 homeopathic amino acids to boost the metabolism: l-carnitine, ornithine and arginine. It also contain alcohol as a preservative. What do the Homeopathic Fat burner Drops do? The homeopathic drops allow the body to pull the fat stores in your body and it burns it to produce energy so you do not feel hungry during the program. Do I have to exercise while on this program? Strenuous exercise may just leave you feeling exhausted with not much weight reduction to show for your efforts! If you intend to train as well you should let us know so we can adjust your calorie intake to take account of this. We recommend 20-30 minutes walking daily as walking is a great stress reliever, it keeps your bowels moving and conditions your cardiovascular system. Are there any medical conditions that would stop you from doing this programme? If you have any diagnosed medical condition you should seek the advice of your medical doctor and do the programme with their supervision. Will the homeopathic drops interact with cause problems or conflict with any medications I’m now taking? HCG will not interact with any medications. It has safely been taken since the 1950's and no side effects have ever been reported. This includes statins, birth control pills and injections. Do you have to eat meat? Not at all there is vegetarian and vegan options too. Can you do this programme when you're pregnant? This programme should be avoided during pregnancy. Weight Loss is a Challenge and only works when YOU are ready. To get more information. Subscribe to our community and enter your details below..